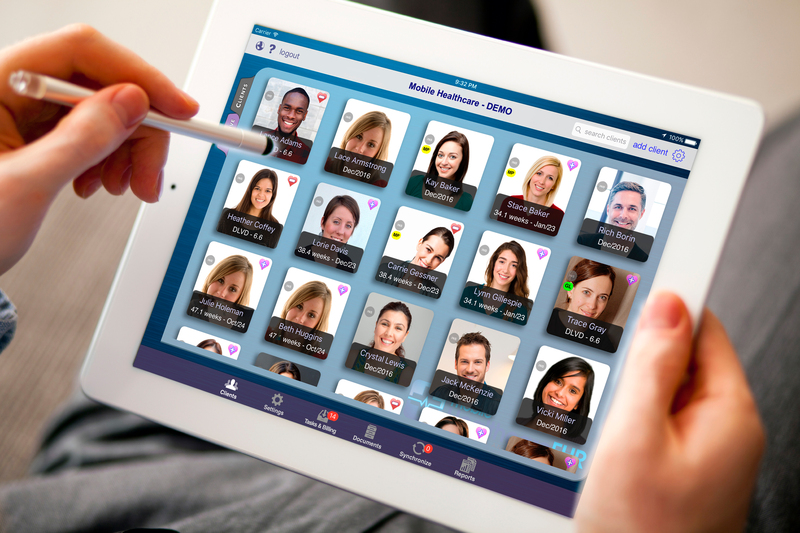 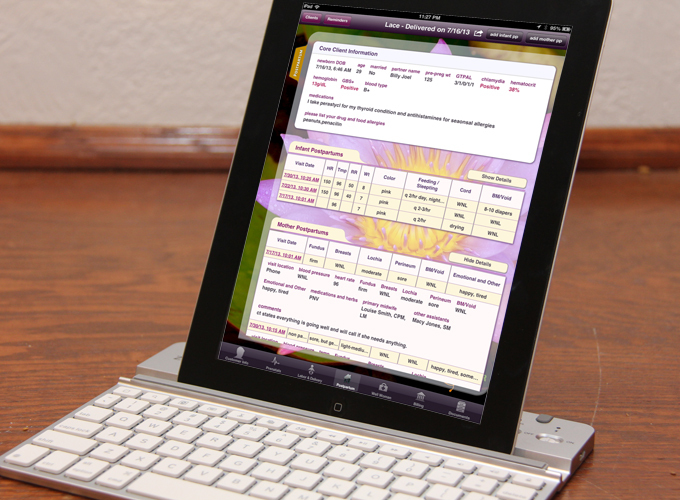 Mobile Healthcare is the premier electronic charting and patient health records software for the iPad. 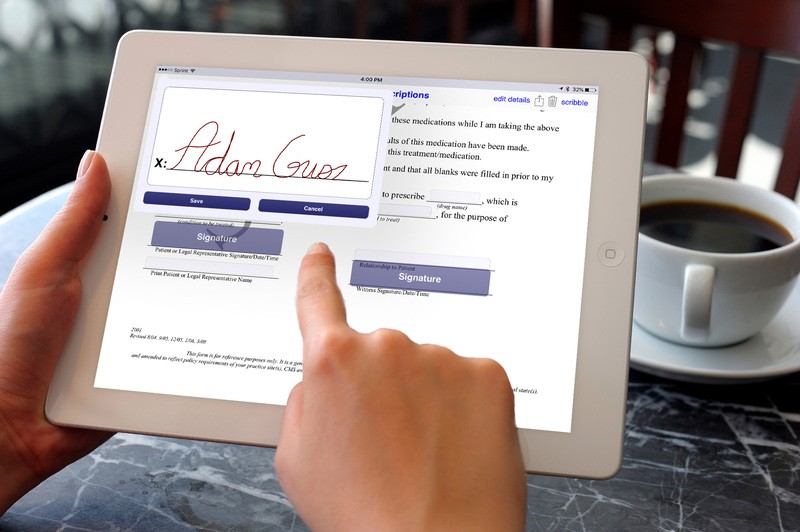 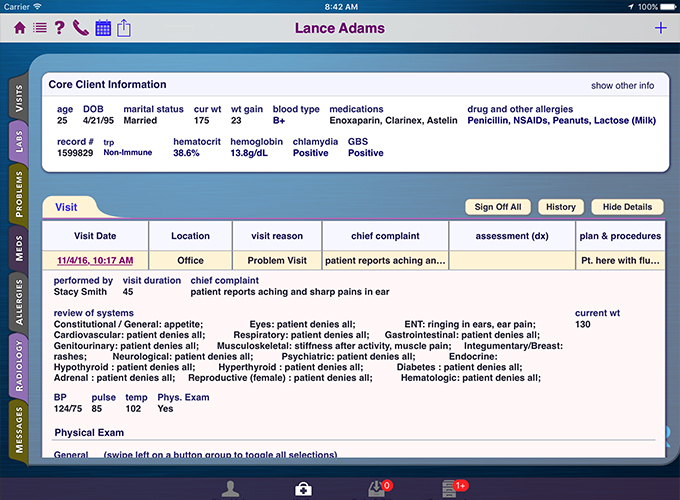 Doctors hand their iPad to the client or provides them with the client portal link and they fill out their entire health history and sign all documents and consent forms. 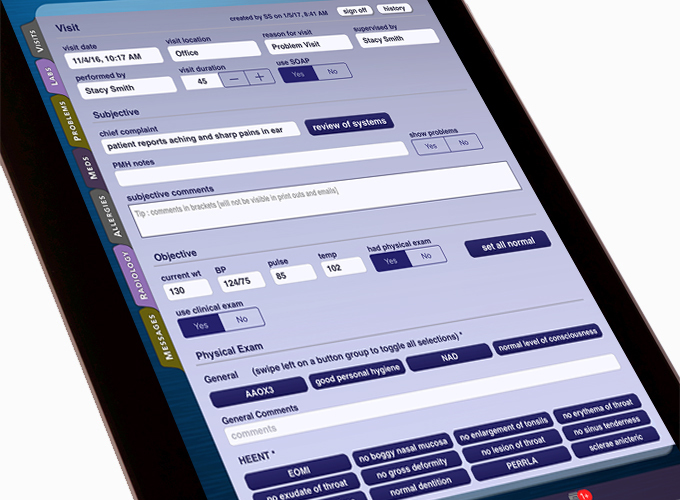 Then the Doctor uses the iPad to SOAP chart patient visits, exams, ROS, billing codes and also handle practice management by creating tasks, notes, reminders and run billing reports. 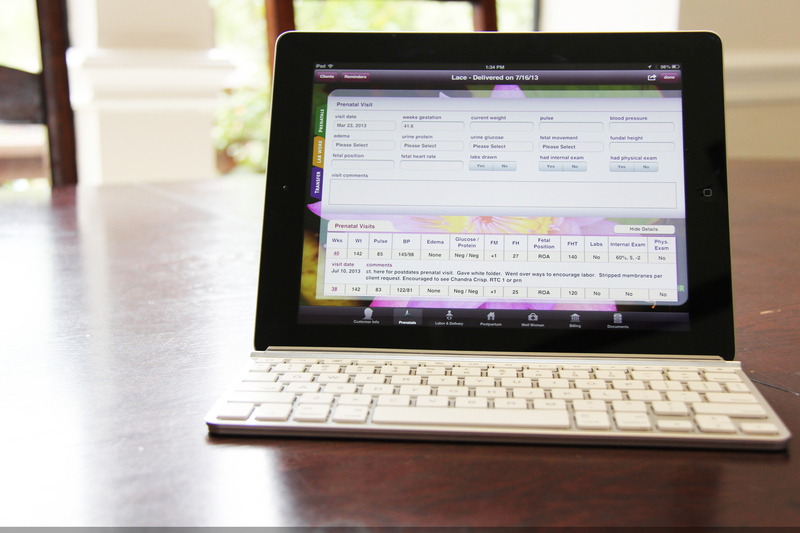 IT'S TIME TO GO PAPERLESS!!! 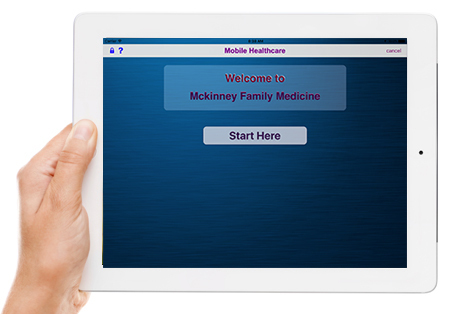 Best of all, Mobile Healthcare has NO NEED TO BE CONNECTED TO THE INTERNET. 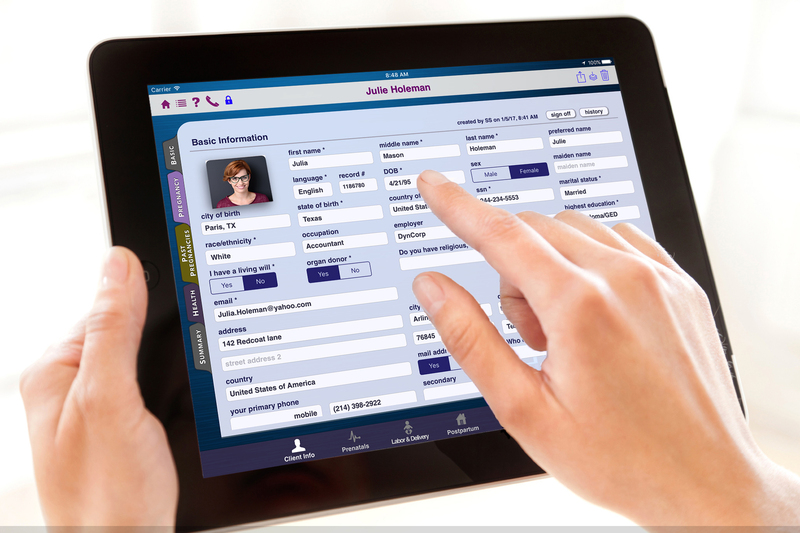 So if you need to visit a patient at a home the app will work just the same. 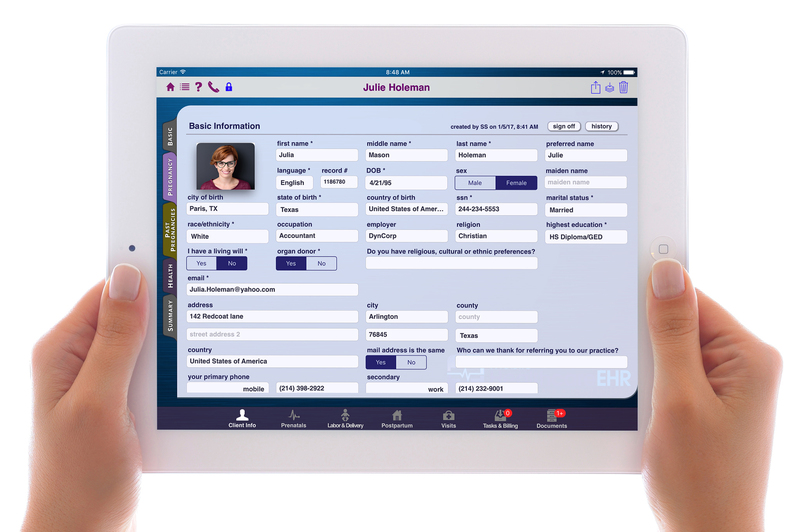 Later, once a link to the internet is detected all of your patient information will backup to the Mobile Healthcare servers and other users in your practice with different iPads will automatically get updated with your recent changes!